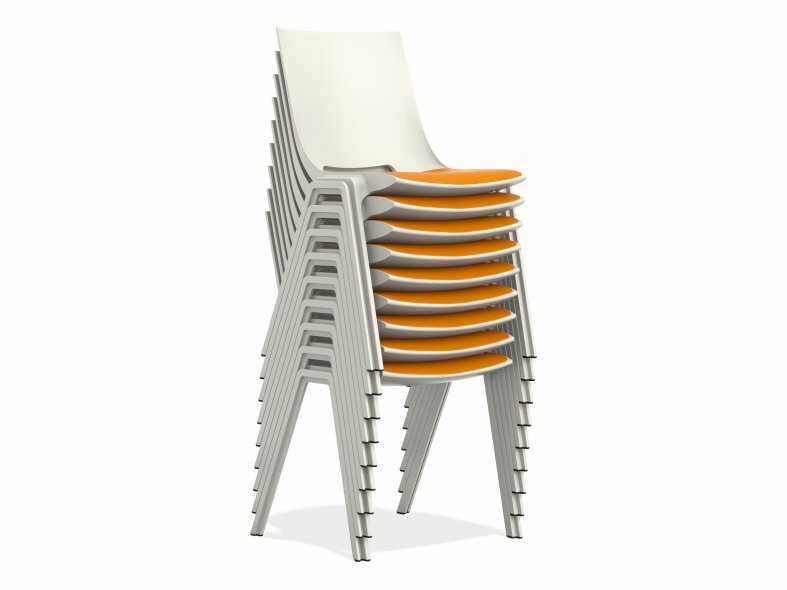 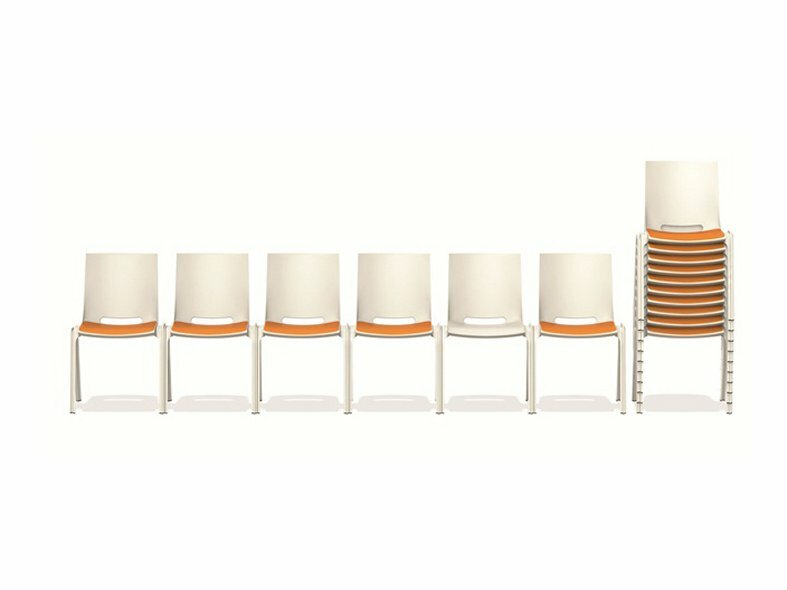 The Monolink plastic chair from Casala is the first of its kind to be equipped with the unique system of allowing it to be both linkable and stackable making it suitable for an extensive range of uses. 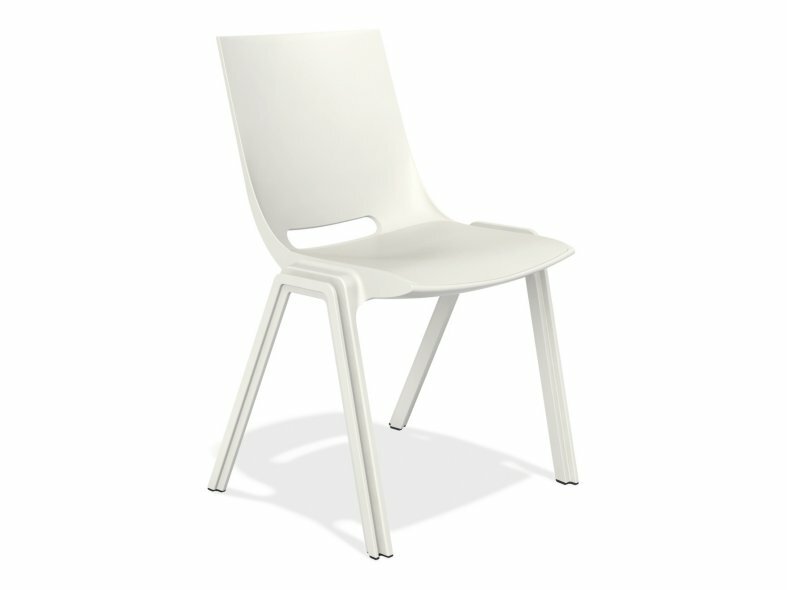 This one-piece chair is ideal in any room and can be adapted to suit your requirements whether it be a small canteen or a large conference room. 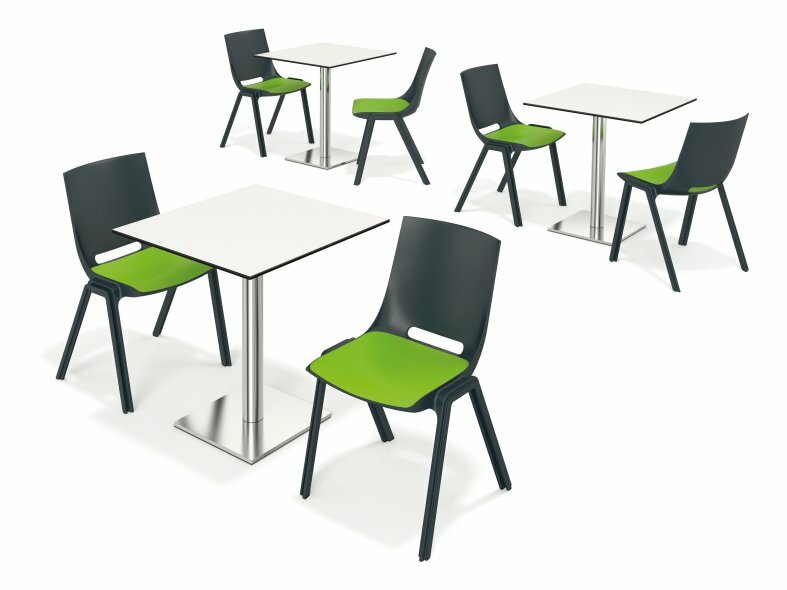 Monolink is quick and easy to assemble and can be put away just as quickly. 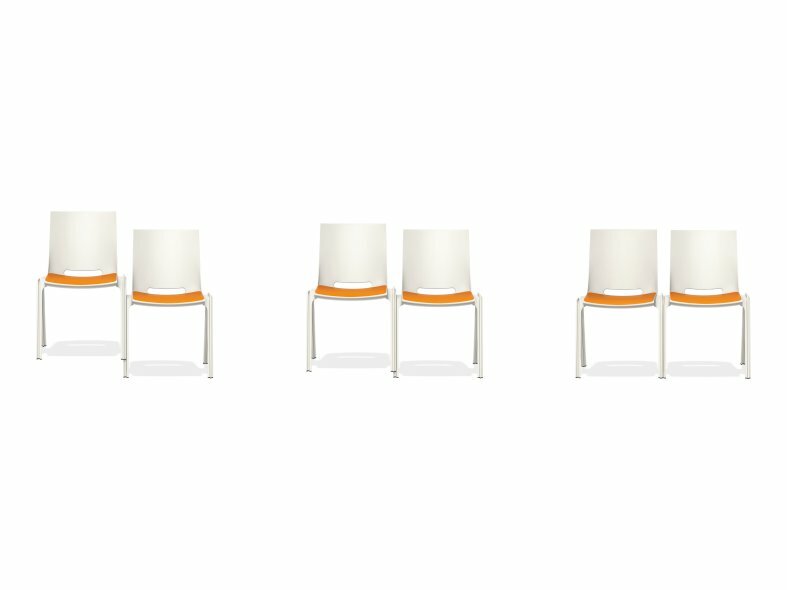 Monolink is the ideal solution where space maybe an issue as it can be stacked tidily away leaving the room free to use as required. 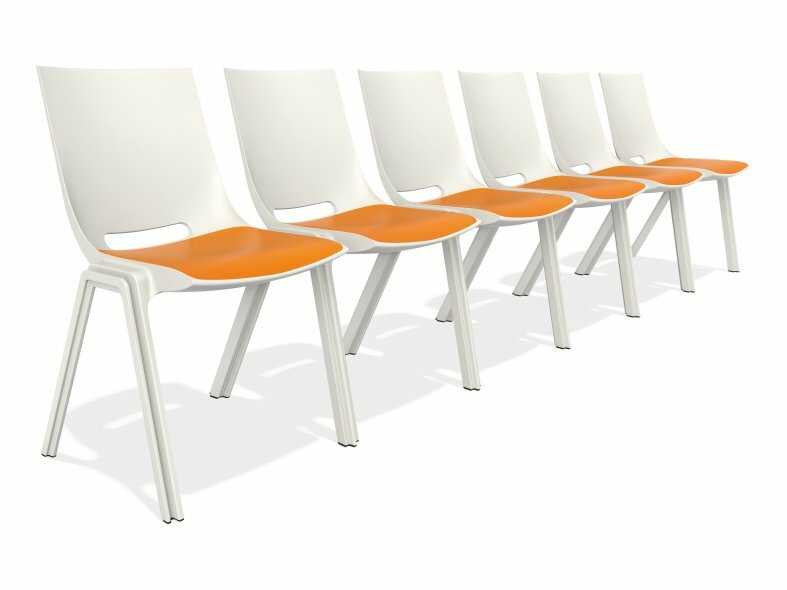 The Monolink chair is available in two versions and three colours, one with an upholstered seat and the other with a plastic seat. 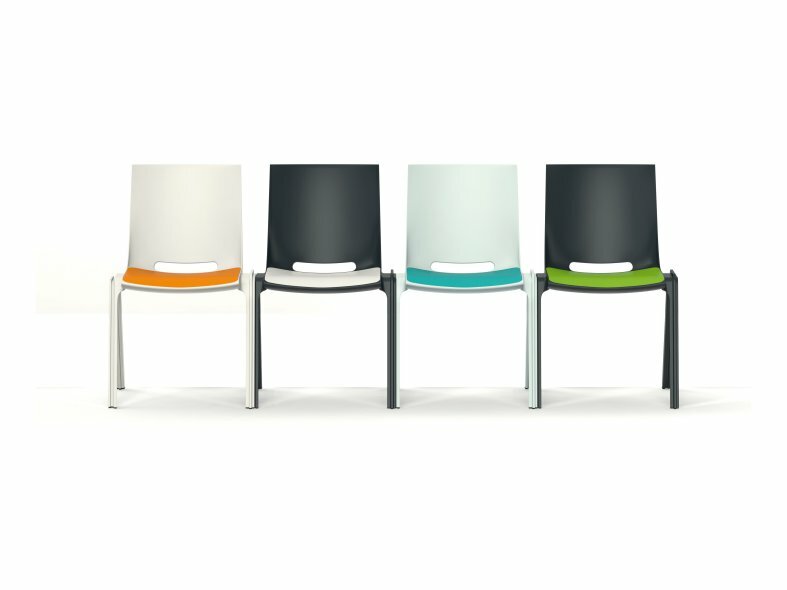 The seat itself is also available in three extra colours allowing you to be creative by mixing and matching the colours of the chair and seat. 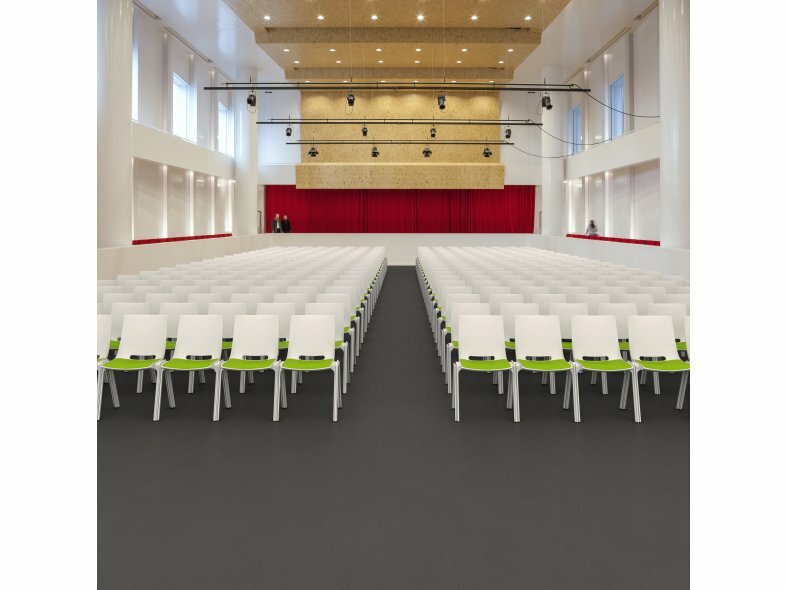 Monolink is also available with the added accessory of a clever transport method developed by Casala specifically for Monolink and also with the option of the Zifra numbering system that is compatible with Monolink.